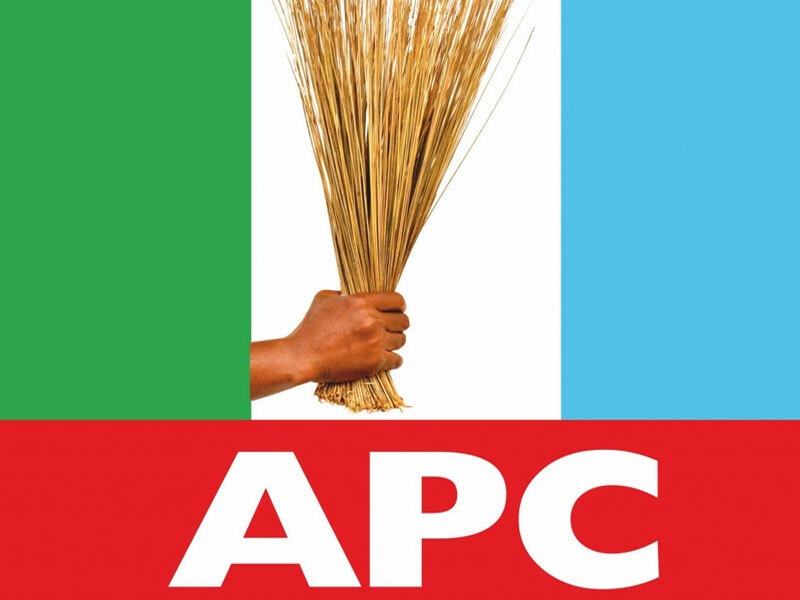 The Rivers State Chapter of the All Progressives Congress (APC) has said that it was not thinking of adopting a candidate from another political party because it does not envisage losing its case at the Appeal and the Supreme courts. Recall that the State APC had filed an appeal against the disqualification of its candidates from the 2019 general elections in the state, a ruling that was recently given by a Federal High Court in Port Harcourt. State Publicity Secretary of the APC, Mr. Chris Finebone, told our correspondent on Saturday that it was hypothetical to think that the party could lose its matter at both the Appeal and Supreme courts. Finebone maintained that the state APC would determine its next line of action by the time it exhausted all the judiciary options available to it. He said, “It is too hypothetical for that kind of situation to happen (adopting a candidate of another party if the party loses at the Appeal and Supreme Courts). In such a situation, you will determine what to do when you get there. On whether there are moves by the state APC to assuage the feelings of aggrieved members, Fine explained that the party would first exhaust the numerous issues in court. He stated that he was not aware of any peace move between Senator Magnus Abe’s group and the APC in the state. “There no situation that I know of to show that there is peace move between us and Abe. “These are things that are already in court and we believe that at the stage we are currently, let the issues get exhausted through the court system, especially for some of the issues,” he stressed.